Juror: Ken Carbone, Co-founder and Chief Creative Director of the Carbone Smolan Agency. ​Selected artists: Sue Barrasi, Kara Bigda, Julia Breer, Angela Cazel Jahn, Nancy Colella, Kathleen Coy, Michael Craft, Belinda Del Pesco, Laura Drapac, Missy Dunaway, Mary Elmer-Dewitt, Sarah Fagan, Catherine Gelchinsky, Eran Gilat, Kerri Lee Green, Arthur Gunther, Joan Jardine, Brenda Kilgore, Stephen Komp, Carole P. Kunstadt, Blair Lambert, Abby Lammers, Judy Lee, Carol Luckhardt, Stephen Magsig, Josh Millis, Victor Mirabelli, Michael Nelson, Lotte Petricone, William Pfaff, Silvia Rudolf,Jenna Sarabia, Peter Schachter, Viviane Silvera, Jane Sklar, Katherine Stanek, Janet Ternoff, Mary Tiegreen, Ruth Waldman, Kathy Windrow, Tony Ziegler. 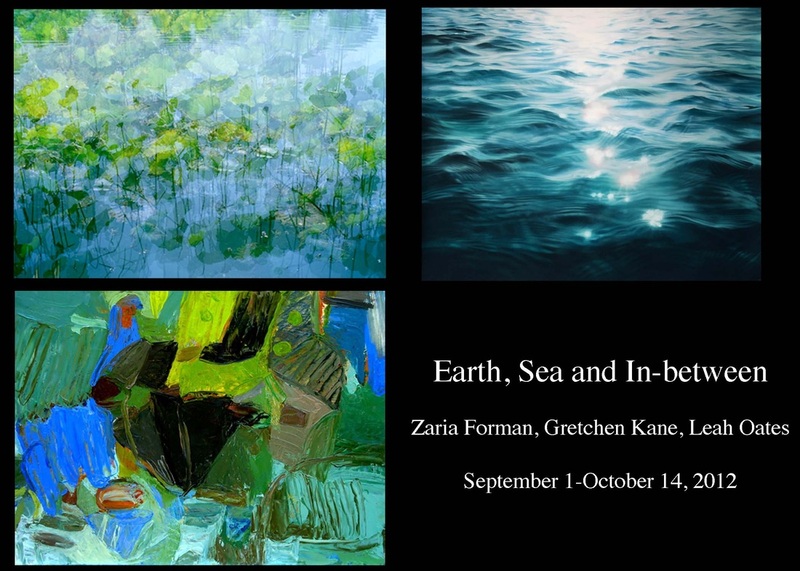 Earth and Sea showcases the work of three artists exploring the natural landscape using their own unique processes to illustrate movement, form and human interaction with the elements. Zaria Forman’s intricate drawings explore moments of transition, turbulence and tranquility in the landscape and their impact on the viewer. Gretchen Kane layers transparent color and line, creating movement, repetition and relationship in her work. Leah Oates’s photography responds to sites and objects that are often ignored and articulates the effects of social processes and consumption on the landscape. An overview of the talent emerging from the Hudson Valley as six artists present their latest work. Exhibiting Artists: Peter Bynum, Susan English, Laura Gurton, Thomas Huber, Vincent Pomilio, Toby Rosser. Inkternal showcases the recent work of New York City based artists Sky Pape and Kari Lindstrom. Working within the historical context of sumi ink brush painting, the artists’ practices reflect clarity, simplicity, and contemplation. The resulting abstract images speak to our internal and external natures. Pape moves the material in new directions, and Lindstrom experiments by drawing with innovative technology. As a young artist, Philip Koch was inspired from painting abstractions to working in a realist direction after seeing the art of Edward Hopper. 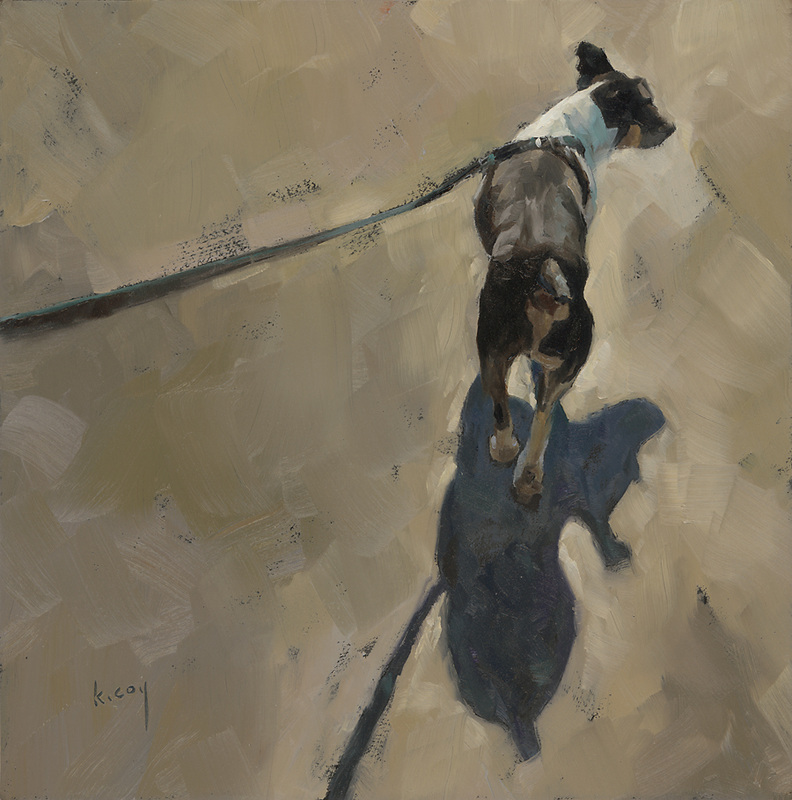 Since 1983 Koch has had thirteen residencies in Hopper's Cape Cod painting studio in S. Truro, Massachusetts. On display is a selection of paintings of the interior of the Cape Cod Hopper studio Koch painted on location. Employing various collage techniques in his paintings, dioramas, and videos, Max Greis seamlessly integrates his materials and processes to create a globalized vision built from many individual landscapes. In his work Greis seeks to capture the effects of transformative events like global warming, the loss of ecosystems, or the destruction of indigenous cultures by creating allegorical scenes steeped in art historical traditions, from dada and surrealism to Asian landscape paintings. A collection of works based on the theme of the environment and work inspired by the elements. This exhibit celebrates the RCC Art Faculty and their many achievements as both teachers and professional artists. It also highlights the RCC Art Faculty’s inestimable contribution to art, education and cultural enrichment for the College community and residents of the County. The RCC Art Faculty is comprised of painters, sculptors, graphic designers, illustrators, art historians, photographers, a photojournalist, photo historian, ceramicist, jeweler and fashion designer. Members of the Art Faculty have exhibited widely, both nationally and internationally at major museums and art galleries; and are represented in prestigious public and private collections. Participating artists: Walter Carroll, Eugenio Espinosa, Brooke Evans, Collette Fournier, Andrea Geller, Charles Gentry, Lili Grady, Emily Harvey, Toma Holley, Joanne Howard, Don Iannucci, Carl Jablonski, Phil Jung, Eileen MacAvery Kane, Niyati Mehta, Gordon Moore, David Pirell, Kaare Rafoss, Marc Russell, Elizabeth Sayles, John Schlesinger, Joel Schwalb, Page Simon, and Dyana Van Campen.